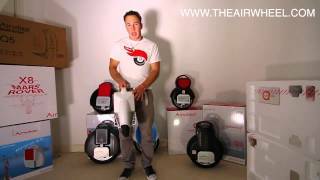 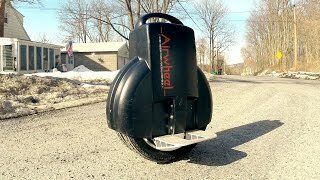 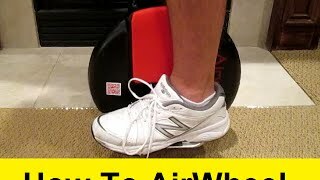 All about this neat new toy, the AirWheel X3 with 170Wh battery. 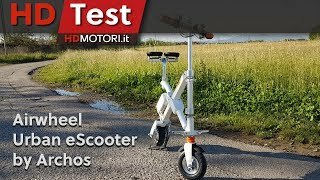 review e info: http://bit.ly/2riYsWU http://hdmotori.it: Test Drive, Test Ride, recensioni auto e moto, prove su strada, anteprime e curiosità sul mondo dei motori. 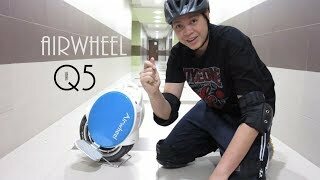 Airwheel X8 single wheel electric scooter, cool guy plays his skilled. 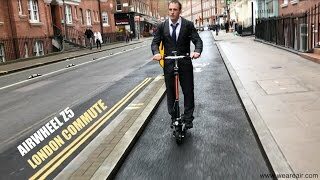 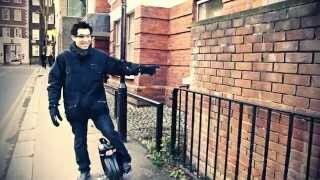 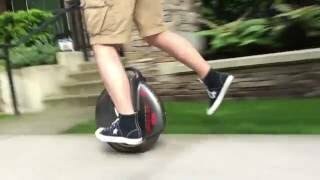 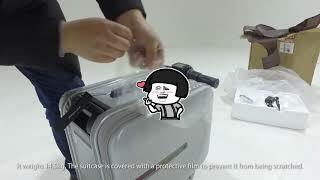 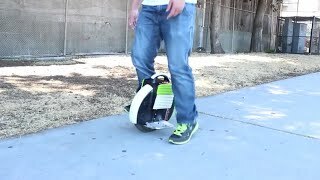 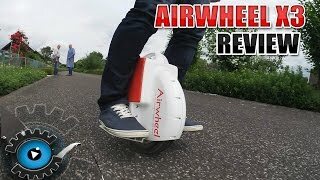 Airwheel X8, cool guy plays his single wheel electric scooter skilled. 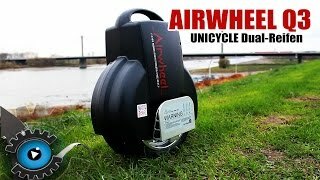 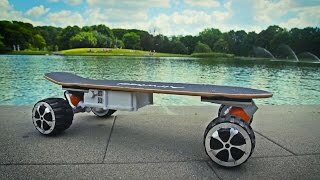 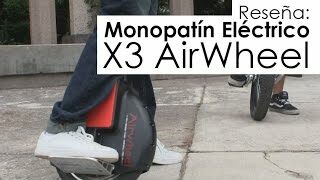 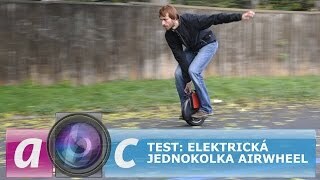 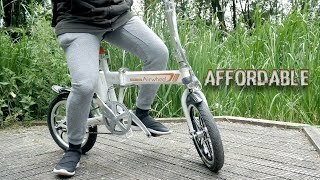 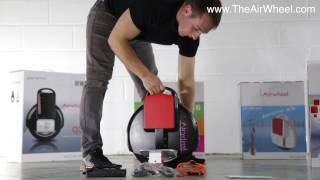 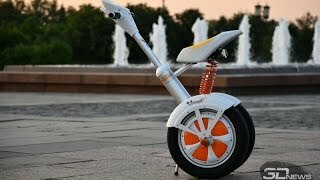 Airwheel A3, test produktu, recenzja, opis, opinie. 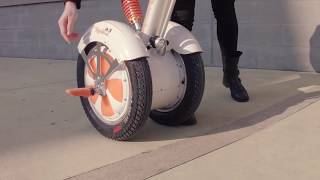 A day with Airwheel A3 sitting electric scooter.